Stereolithography, the technology behind most resin 3D prints, is often referred to as ‘the mother of all 3D printing technologies’ and is considered one of the most widely used techniques for producing high-quality 3D prints. Here at Materialise, we have been using Stereolithography since 1990. Time to talk a bit more about this technology and our latest resins. There is more than one material used with this technology. In fact, we offer four different Stereolithography-based resins that all come with their own characteristics. 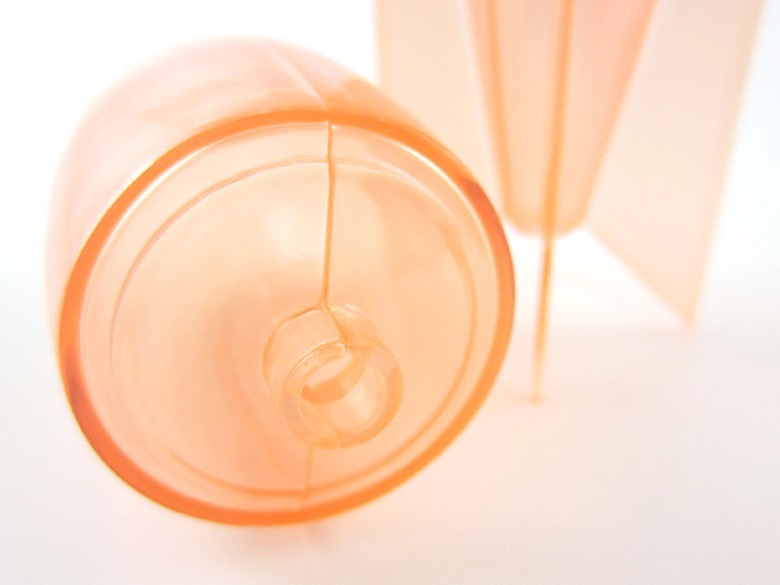 However, these resins also share some attributes: they feature smooth surfaces and are great for post-processing. 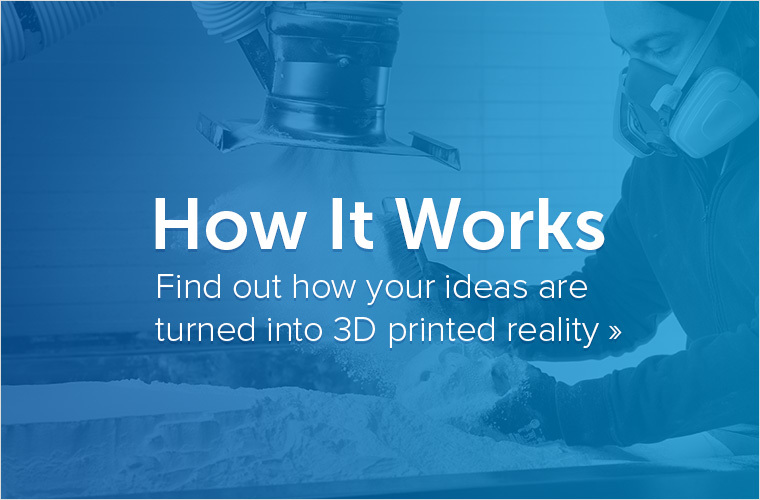 Mammoth Resin: Mammoth Resin is printed on one of the biggest printers out there… you guessed it, the Materialise Mammoth printers (that’s also the printer you saw in the video above). Previously this resin was known as Paintable Resin. 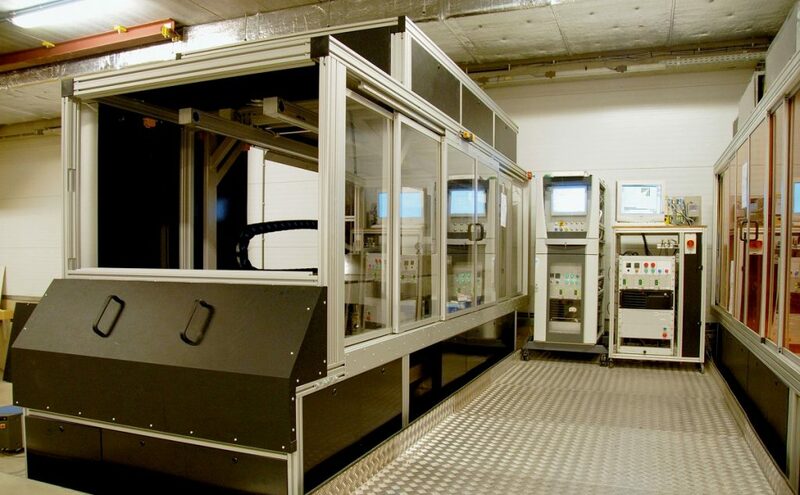 These printers can print large parts up to a size of 2100x700x800 mm, which can be spray-painted in several colors. 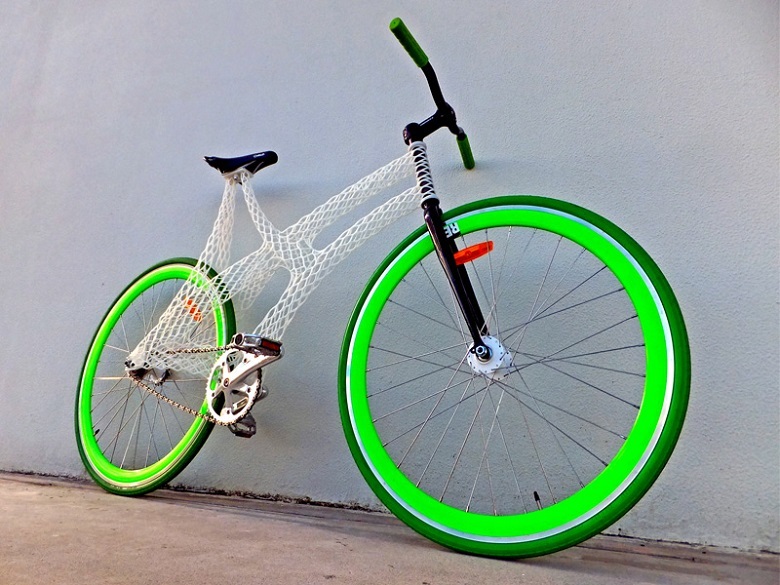 Bike Frame by James Novak. 3D Printed in Mammoth Resin. 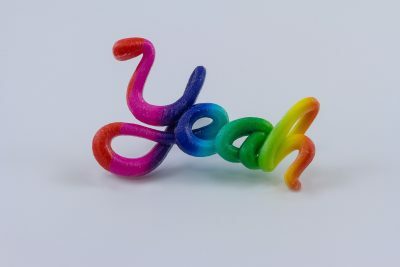 Transparent Resin: Also printed on our Mammoth printers, Transparent Resin is (surprise, surprise) transparent and can be ordered in several colors. 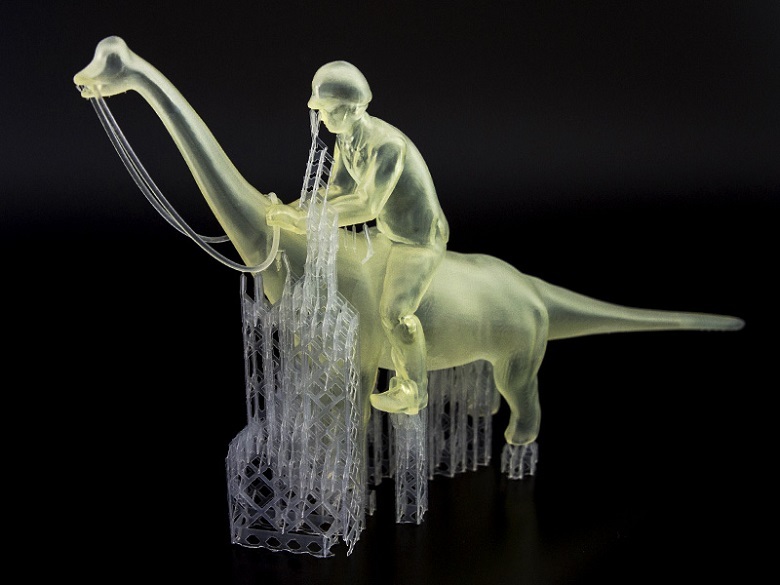 In fact, it is the only transparent material that we currently offer at i.materialise.com. It can also be ordered for parts up to a size of 2100x700x800 mm. Gray Resin: Gray Resin is the great all-rounder. It comes with a great level of detail, is suitable for small and mid-size models, and features a smooth, gray surface. This gray color makes it perfect for hand- or spray-painting jobs. That’s why this resin is so popular among the scale modeling community. 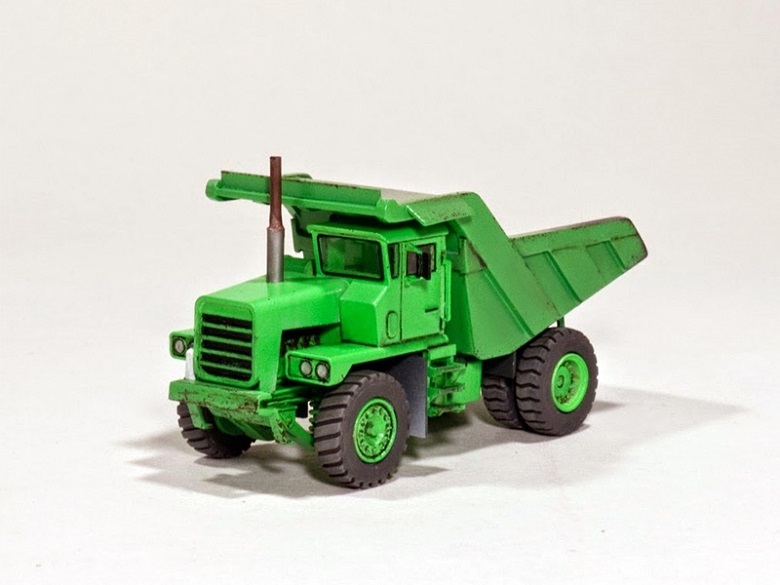 Dump Truck by Jens. 3D Printed in Gray Resin and Hand Painted. Standard Resin: Our newest addition to the resin family. Standard Resin comes at a low-budget price while delivering very detailed results. To save some more money, you can even order Standard Resin with support structure, meaning less time spent in post-processing. Dino Rider by Bert De Niel. 3D Printed in Standard Resin “with support”. 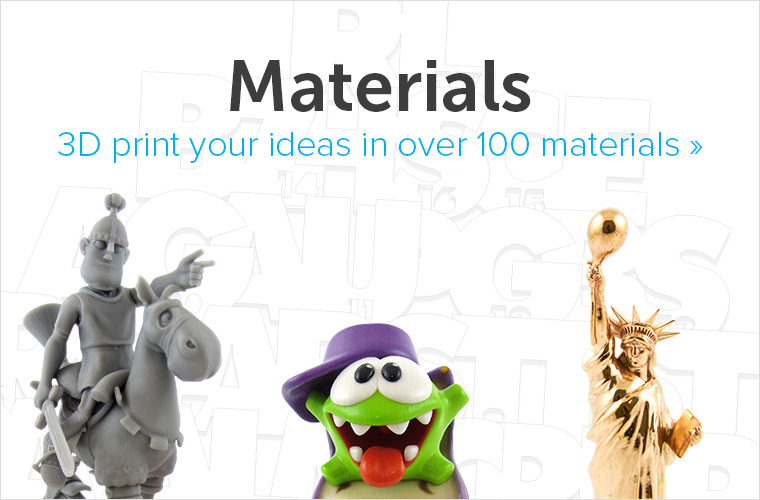 Want to get a high-quality resin print yourself? 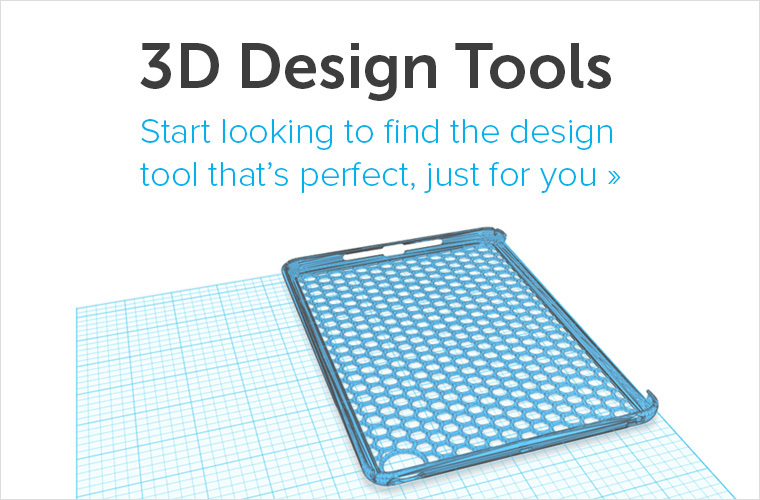 Simply upload your 3D file, choose from our wide choice of resins, see your price instantly, and place your order.